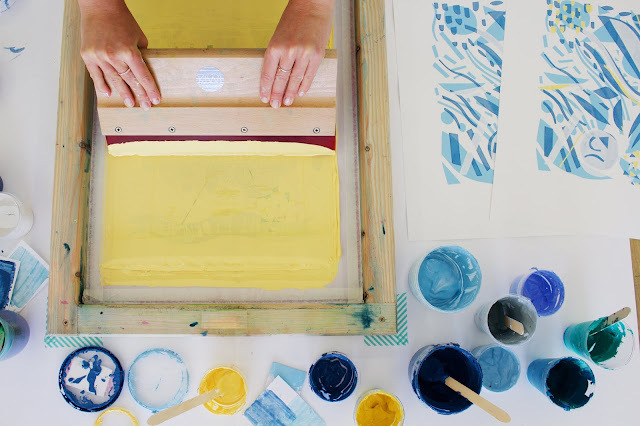 Have you always wanted to make your own prints but didn't know where to start? Designed for complete beginners and those wanting a refresher. Explore and learn the basics of screen printing making hand cut stencils. 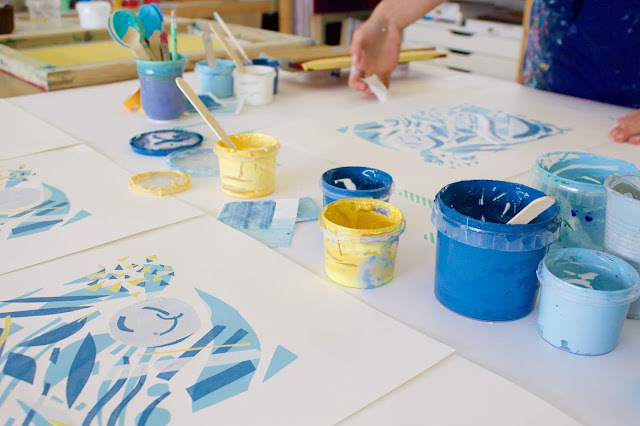 Using your own drawing, discover and learn how to transform your design into a 1-3 colour screen print. 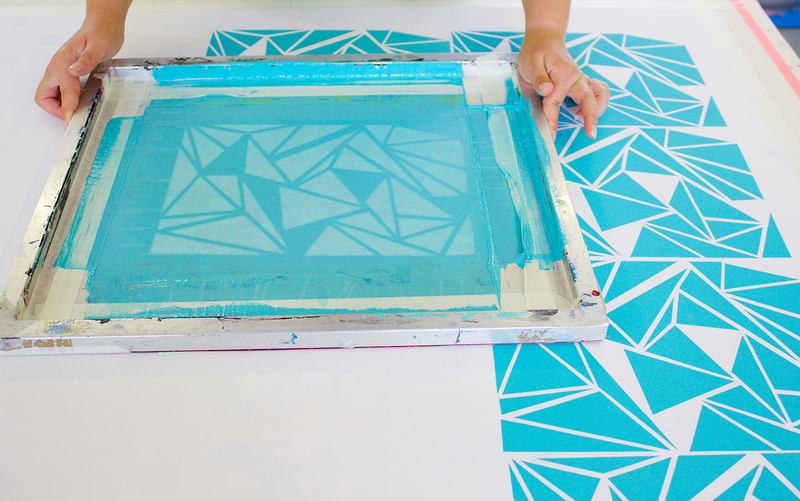 Screen printing onto a range of papers, to take home and frame. At the end of the workshop you will have produced a small series of screen prints to take home and frame. 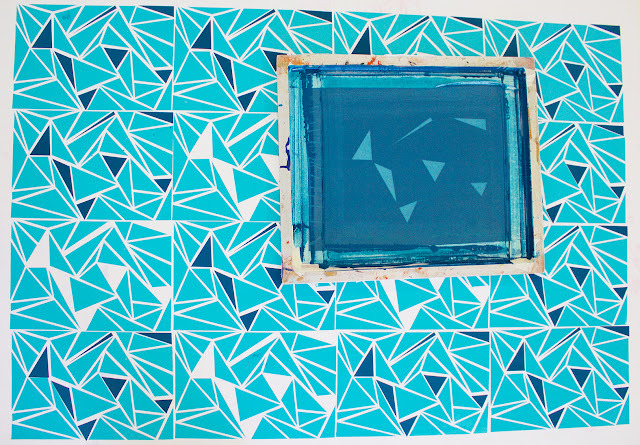 This workshop will show you how to screen print a 2 colour repeat pattern design onto fabric using paper cut stencils. Focusing on how to measure, aline your design. 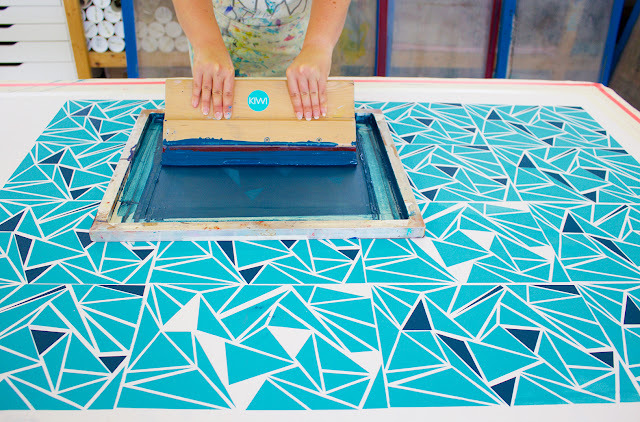 You will learn how to transform your own drawing into a basic cut stencil, mixing fabric colour, prepare your fabric and print a repeat pattern. A fun, experimental workshop packed full of information and finishing with a fabric panel ready to be made into various homewares of your choice. At the end of the workshop you will have produced a small series of screen prints on fabric, perfect for creating your own printed items such as cushion covers, tea towels etc. Requirements: To help create your design please bring along some visuals that inspire you. 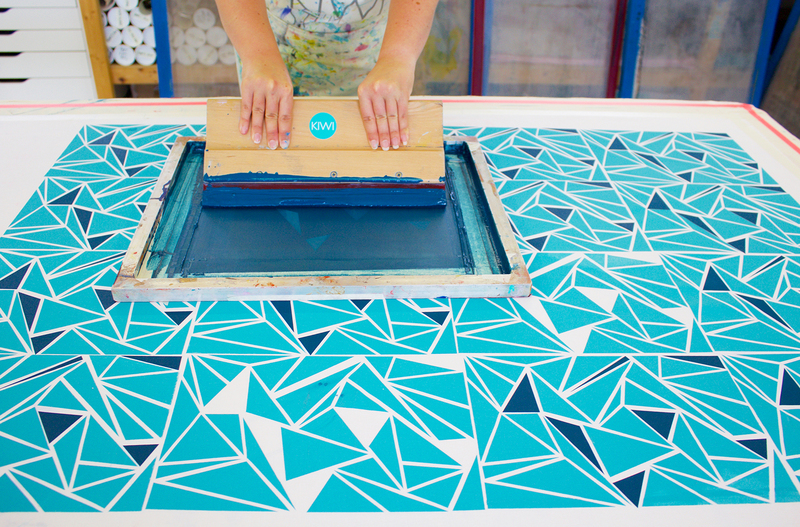 You may also wish to bring your own pre-cut fabric to print onto.